but the LORD made the heavens." Located in South East Asia between Vietnam to the East and Thailand to the West. Climate: Tropical with monsoon season from June to November and dry season December to May. The Khmer Empire was founded in the 9th century. For 600 years, this empire experienced prominence and prosperity evidenced by the completion of Angkor Wat, the largest religious structure in the world. 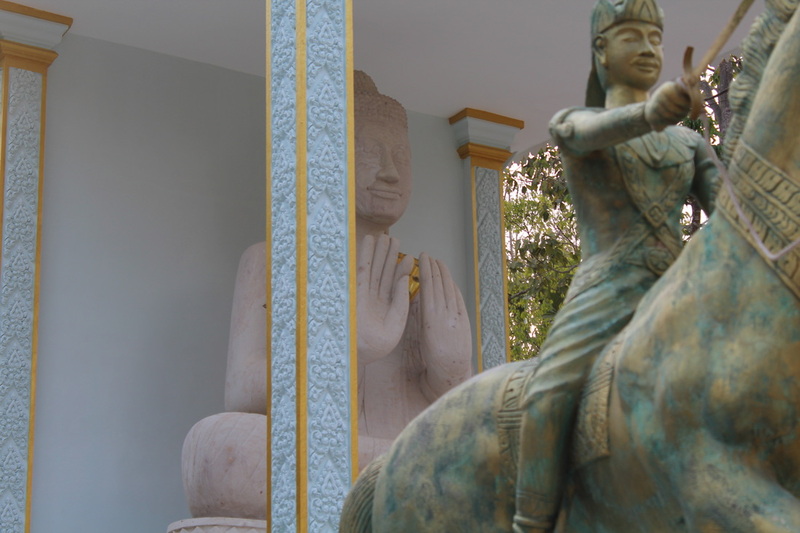 Beginning in the 15th century, the Khmer Empire began declining and came under French Colonialism in the 18th century. Modern Cambodia gained her independence from France in 1953. In 1975, after civil turmoil and war, the Khmer Rouge, led by Pol Pot, took control of the nation. In 4 short years, nearly one third of the population (3 million) lost their lives to starvation, slave labor, and executions. This dark period has come to be known as the time of the Killing Fields of Cambodia. Though the country is quickly recovering from this horrific time in its history, the damage done to the soul of Cambodia will continue to be felt for a generation. The Khmer Rouge were forced out of power in 1979 by the invading Vietnamese army. The decade that followed was a time of more civil war and turmoil. 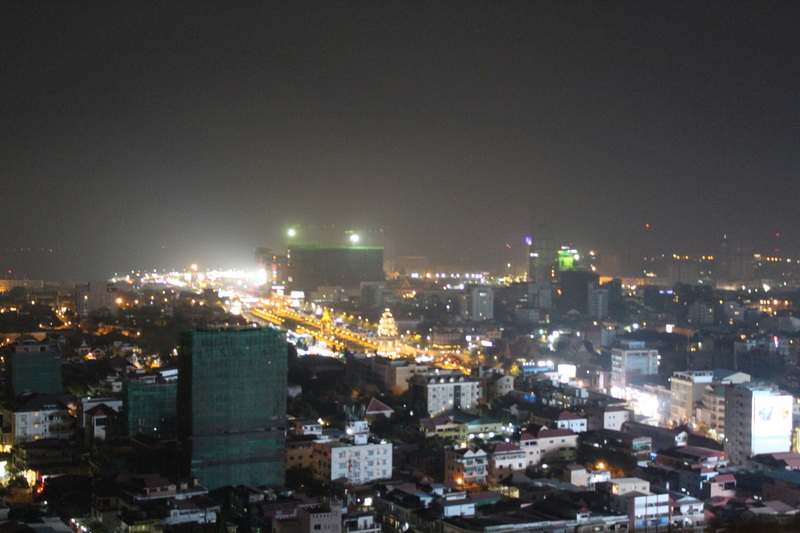 In 1993, the UN was able to set up a constitution and restore greater stability to Cambodia. Cambodia is a pioneer mission field. Though missionaries began entering Cambodia during the French colonial period of the late 1800's and early 20th century, they were very few in number and saw few results. During the civil unrest that marked the 60's and early 70's, God began moving in Cambodia and the number of Christians began to increase. This time of growth came to an abrupt halt in 1975 with the take-over of the Khmer Rouge and the Killing Fields. Any follower of religion, including Christianity, was put to death. After four years, the number of Christians in Cambodia was nearly wiped out. With the coming of the UN in 1993 and the reinstating of Cambodian sovereignty, religious liberty was protected by law once again. This event opened the door for missionaries, foreign aid, and NGOs (Non-governmental organizations) to come into Cambodia. The first independent Baptist missionaries began arriving soon after. Though there is a presence of independent Baptists represented in Cambodia today, the number is far too few to effectively reach the nearly 16 million souls. With more than 96% of the population claiming to be followers of Buddha, religion dominates every aspect of Cambodia. Pure Buddhism is more of a philosophy of life than a religion. Buddha taught that there is no Heaven, Hell, demons, or spirits. When one dies, he is reincarnated based upon how he lived in his previous life. According to Buddhism, all of life is suffering and caused by human desire. The ultimate goal is to reach a state of no desire, known as Nirvana, and no longer be reincarnated. At this point, you can die and stay dead. This is the only hope of the Buddhist. They do not understand the Blessed Hope of Jesus Christ! 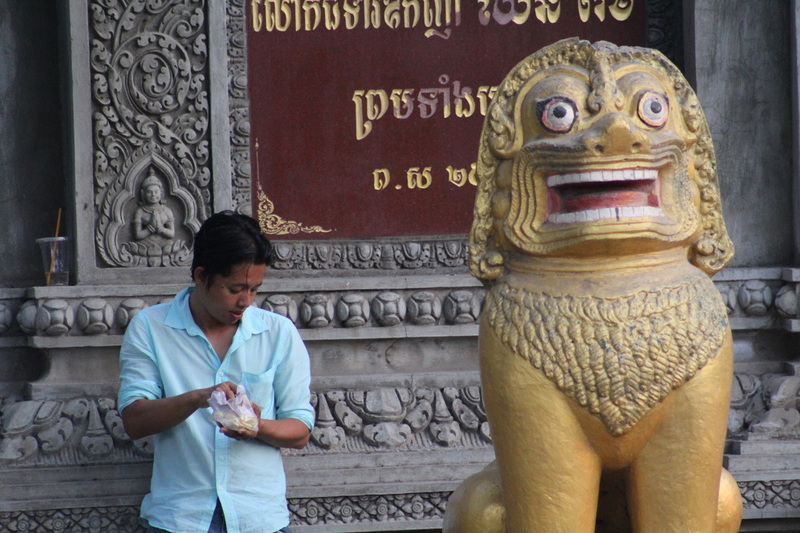 Though Cambodians will claim to be Buddhists, in truth Buddhism is only a mask for their Animism. Animism is the belief that demons and spirits organize and animate the material universe. Everywhere you go in Cambodia, you will find spirit houses, alters, and icons meant to interact with the demonic and spiritual worlds. Every aspect of life from births, weddings, and funerals to schooling and careers is effected by the spirit world. A young child may die because of the bad karma of the parents, children, or family member. Witch doctors, fortune tellers, and astrology are all prevalent in Cambodia. A person will spend their life appeasing spirits and trying to gain favor. They do not know that Christ finished redemption's plan on the cross.